Apostle Babalola Oluwagbemiga Ola-Ojo (1938 – 2005) was born to the family of late Chief Daniel and Abigiel Ojo. 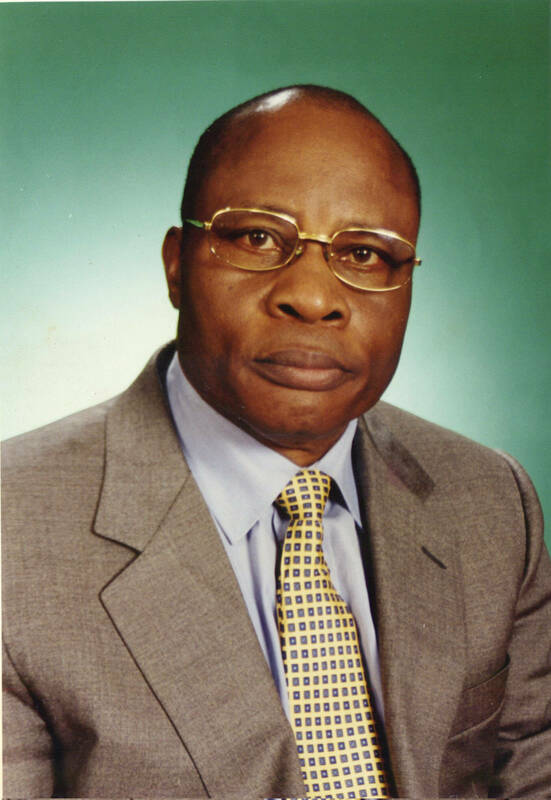 He attended Methodist Primary School, Ikole – Ekiti, trained as a teacher at the African Church Teacher Training College, Ikere – Ekiti and attended the University of Ibadan where he obtained a Bachelor of Arts (Hons) degree in history in 1969. He was a classroom teacher for 11 years and later worked with the Ibru Organization from 1969 – 1972 before venturing into his own business, which over time grew into a group of companies. He was an accomplished and successful businessman. It was from that business world that God called the man of God in a vision and brought him out of darkness into the marvelous light of His dear son Jesus. His background in teaching helped made the teaching of the word come natural to him. The Apostle was a teacher of God’s word with great anointing and invested his personal wealth in spreading the gospel. He was married to the present General Overseer Pastor Emily Morenike Ola-Ojo and blessed with many children. He has also published some Christian books.